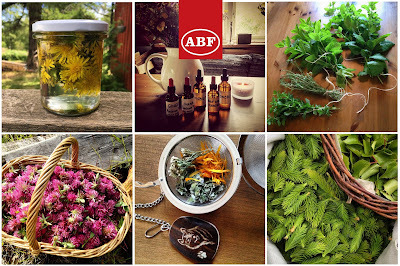 In our beautiful Jämtland we have so many wild plants and herbs growing all around us in clean nature. 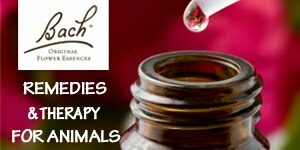 Did you know that almost each and every one of them can help you or your animals in some way, when we have the proper knowledge about them? 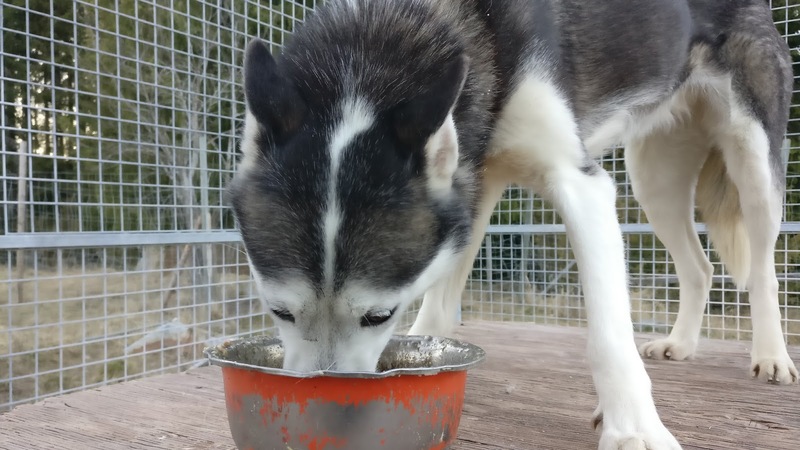 As the temperatures hit the 20 below mark again couple weeks ago, I thought I’d repost my Instagram post from a while back, with a few tips on winter/cold weather (especially) senior dog care, based on our holistic dog care practices at our kennel. 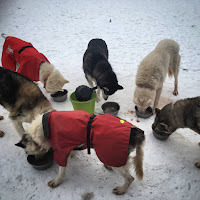 When the temperatures reach the -15C and lower mark it is time to think about the goldies oldies aka the canine senior citizens. 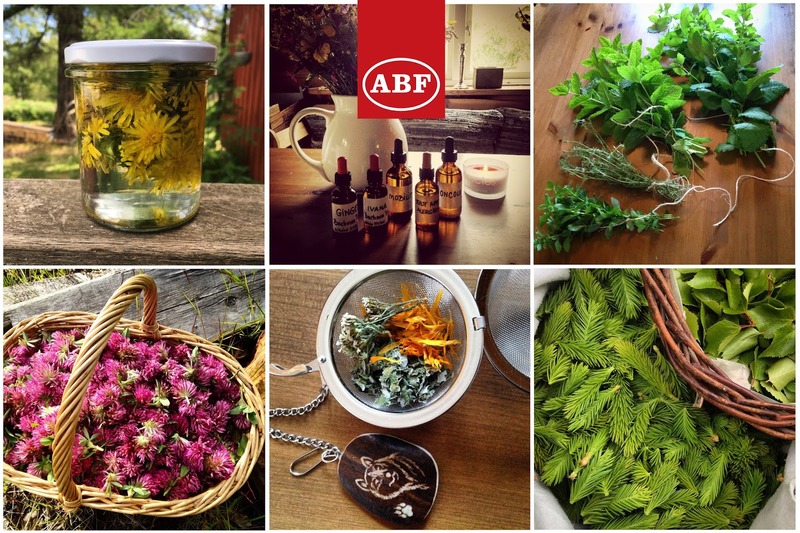 I am very excited to announce that I have partnered with ABF - the oldest Swedish organization dedicated to education for adults. While summer is officially still here, when I wake up in the morning and step outside the door, one look around the wilderness that surrounds the farm tells me that autumn is slowly but steadily moving in. 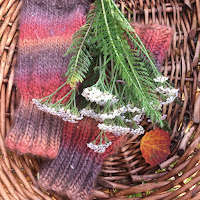 It is a perfect time to start thinking of possibilities how to support and strengthen our immunity and nurture our body and mind before those long months of darkness and cold arrive, and before the upcoming flu and cold season hits us, slowing us down from all those important tasks that still need to be done before winter is here. 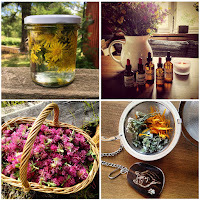 Having said that, let me invite you to my very first herbal workshop ever organized in my home in beautiful Vedjeön, in Swedish (and a little bit of mixed-in English, when I run out of words :)), open for everyone. 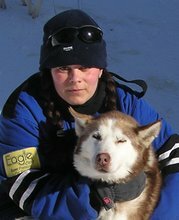 I am very excited to share my world, but also knowledge and experience of wild plants with you! 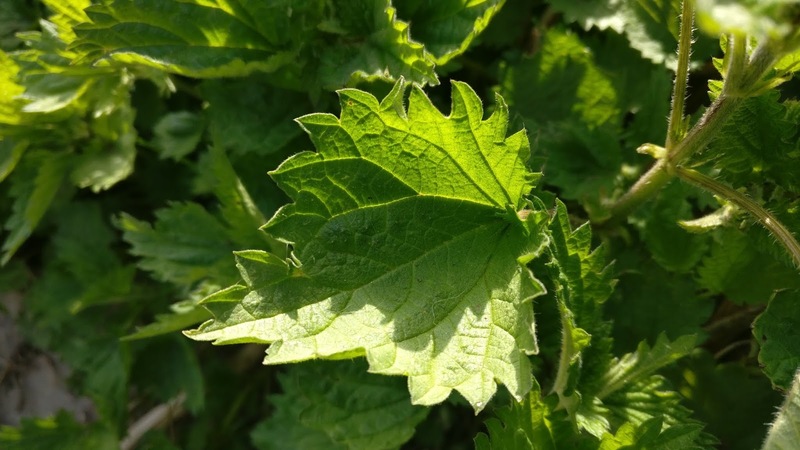 If you are expecting a post in the style of materia medica for this extraordinary herb in the mint family, I will stop your expectations right here. But please, do read on, as I have a bit to say about lady Nettle, that you may have never heard or thought of before.. 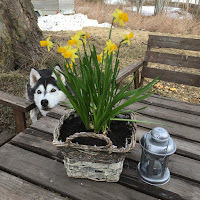 The Spring Has Returned And So Did I (as a blogger)! I have been plotting my great comeback to the blog for quite a while, struggling to find the right topic to kick (re)start. 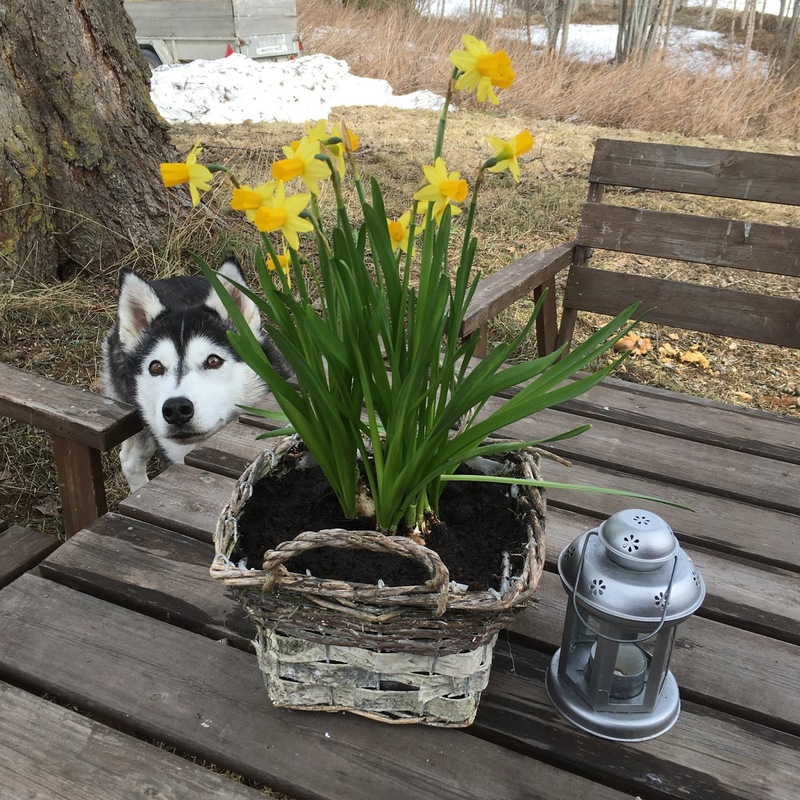 And today, while enjoying my morning cup of coffee and listening to the birds, looking around and absorbing all that great energy of returning spring, I realized that that´s it! 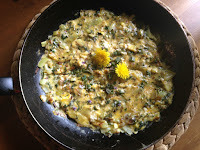 So, as the spring returns and the new cycle of rebirth and life starts all over again, it is actually a perfect opportunity to jump in on the blogging train again. 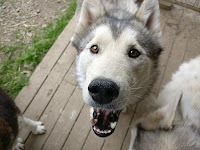 Couple of weeks ago, we felt our dogs´ needed a day of fasting. They all felt "stuffed", some ate reluctantly, some did not even touch their food and some did not look hungry at all, despite normally being ALWAYS hungry. We honored their choice and gave the entire pack a day of fasting, 24 hours to be exact for the adults and 12 hours for the puppies and special needs dogs (aka "The Specials"). Who wouldn´t wish for their beloved animal companion to live a long, happy and healthy life? While most of us wish our animals would live forever, we know that the life cycle does not allow for this and we wonder what can we do for them to keep them by our side as long as possible, without pain and suffering, but vital, full of energy and spark. 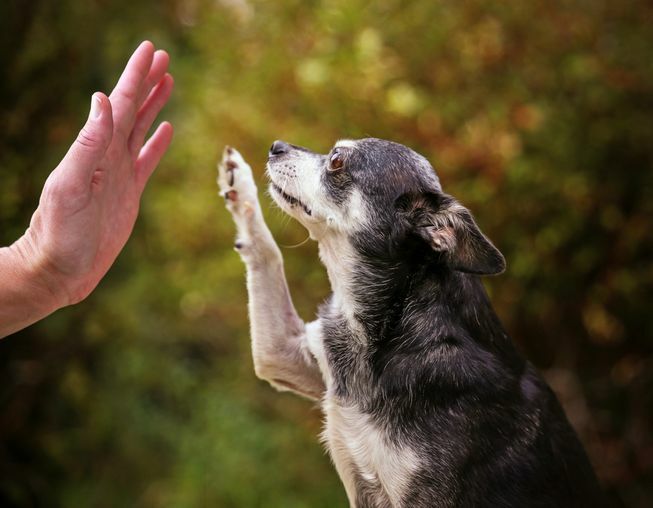 Our Domestic Dogs: Omnivores or Carnivores? 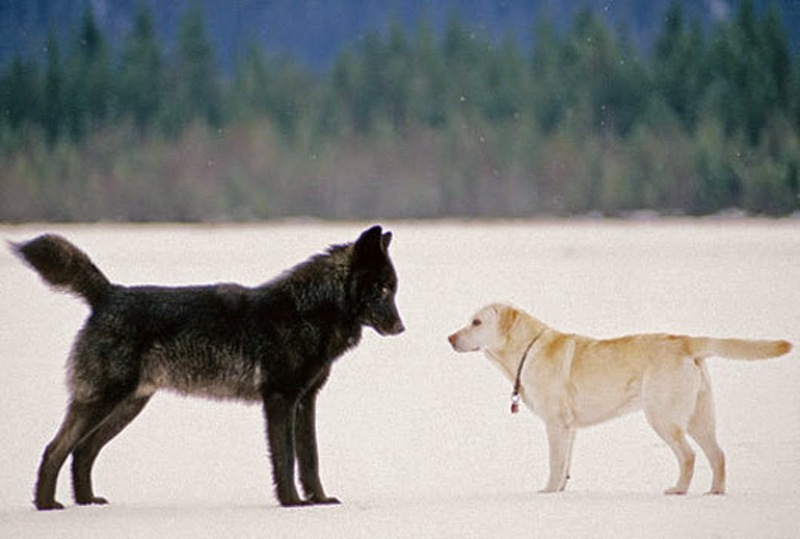 No matter how unbelievable it may sound, the fact is, that our modern dogs share 99% of their DNA with the wolf. However disturbing or fascinating you may find it, this is what it comes down to, regardless of our love or hate of the wolf. 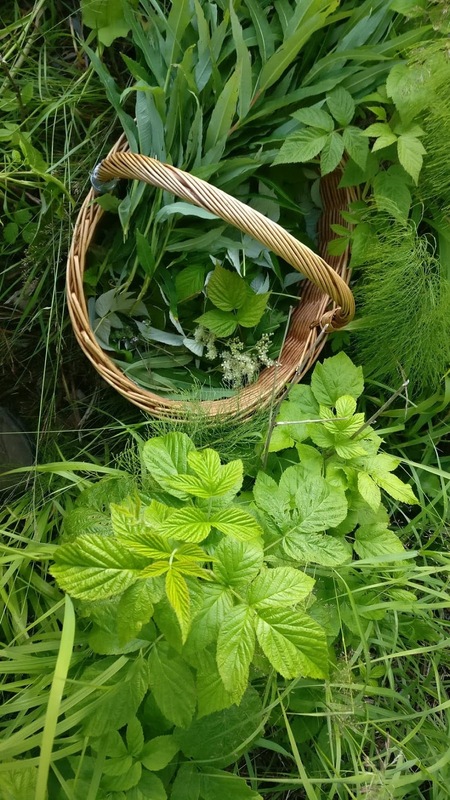 You have no idea how much I have been looking forward to the day I will be able to pick a handful of wild herbs and make a meal and fresh herb tea with them! 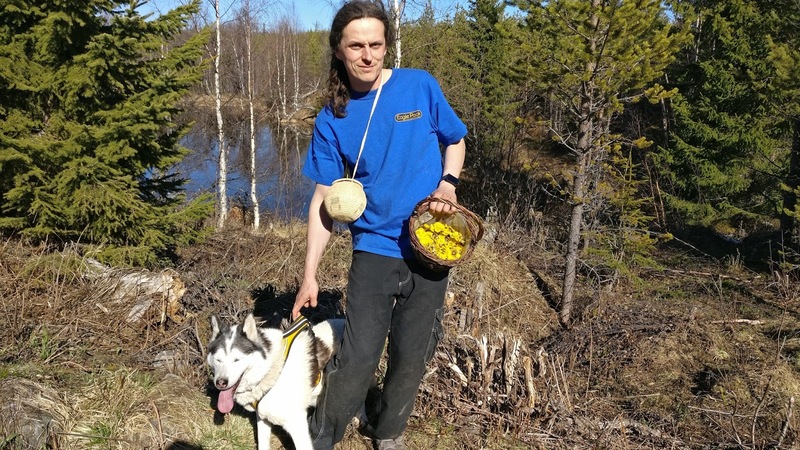 Our winters and time of frost without any vegetation are so long, and it isn´t until the end of May before we can see some green grass and leaves on trees again. 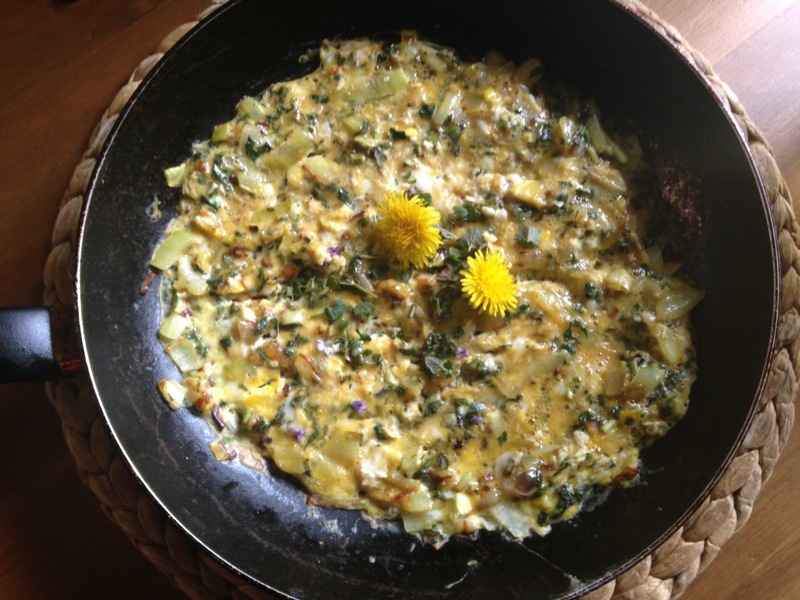 I also realized that I haven´t shared much from my cooking with herbs and generally from the life on the husky homestead for a while, so here is a recipe for my first fresh spring wild herb omelette. 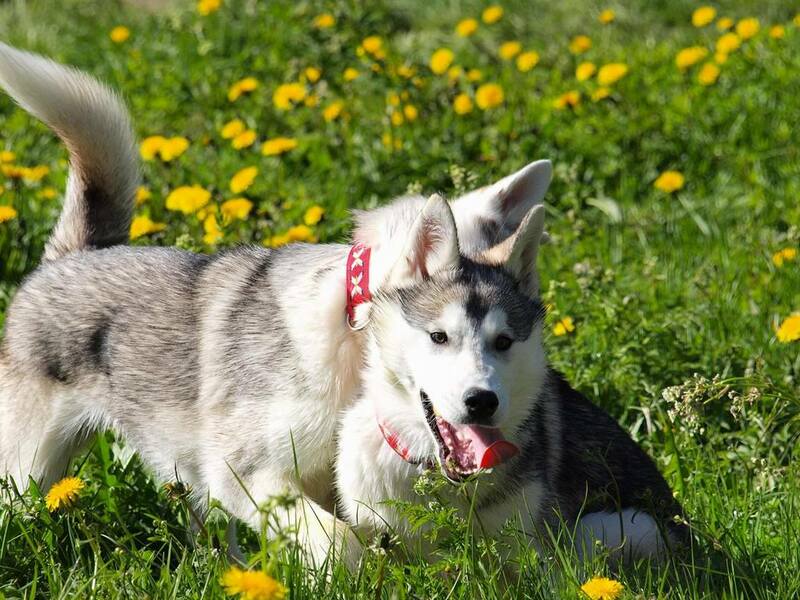 Have you ever experienced your dogs having a dull coat? 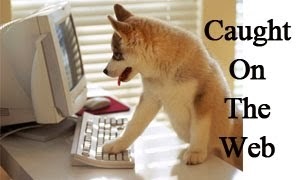 Perhaps even some bold spots, although she or he isn´t scratching or licking on it? Dry, discolored, even split hairs? Rusty coloring on your otherwise black dog? 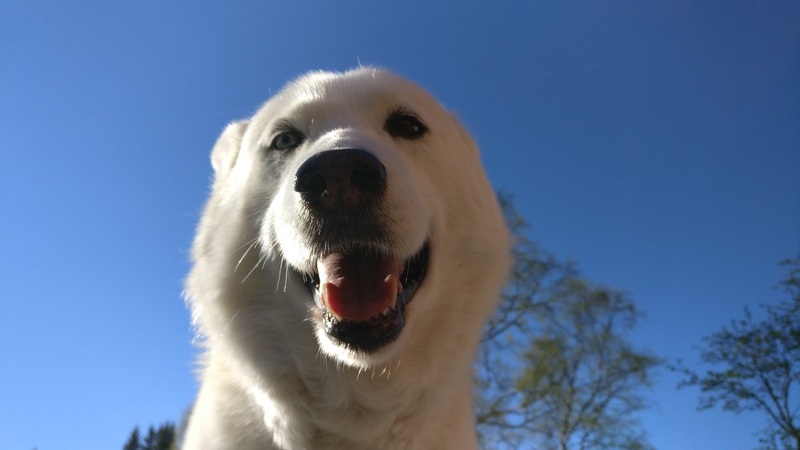 If your answer to any of these questions is yes, then your dog might be very likely suffering from not enough Omega 3 unsaturated fatty acids in her or his diet. Spring time is time of birth, re-birth and awakening. Although it is energizing just by itself, the bodies of all the Earth´s creatures are tired, depleted of energy, yet longing for the re-birth and time spent outside, being active. 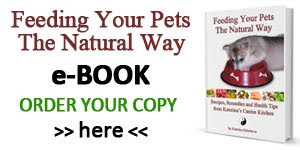 While I have pondered and covered a lot of the spring needs of our dogs and together with my friend Erica, who specializes in animal acupressure we have touched the spring time care in our co-authored article Acupressure, Herbs and Nutrition for Spring which follows mostly the five element theory, let´s take a bit closer look at the spring wild herbs that mother Nature offers at this time of the year. 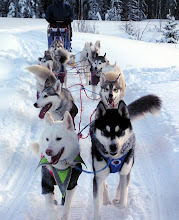 Back home again and straight ahead to what I love the most - my dogs, the wild nature of the Great North and herbs! What is even better yet is that I can combine all of the above at once - grab couple of the fur kids and head into the woods and highlands for a day trip of hiking, wild crafting and simply being where our hearts reside. 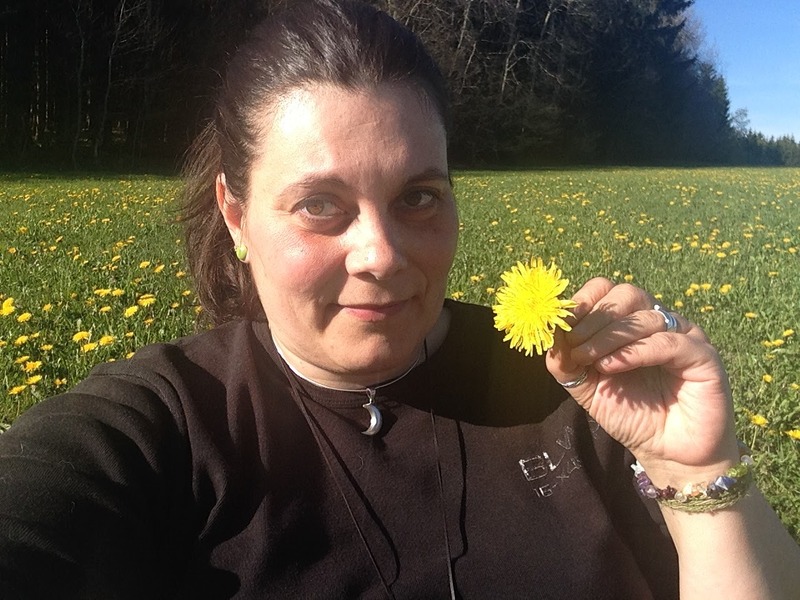 My timing of my trip abroad for workshops and lectures was perfect this time, I returned precisely at the time of the very first spring herb beginning to bloom - my favorite Coltsfoot (Tussilago farfara). 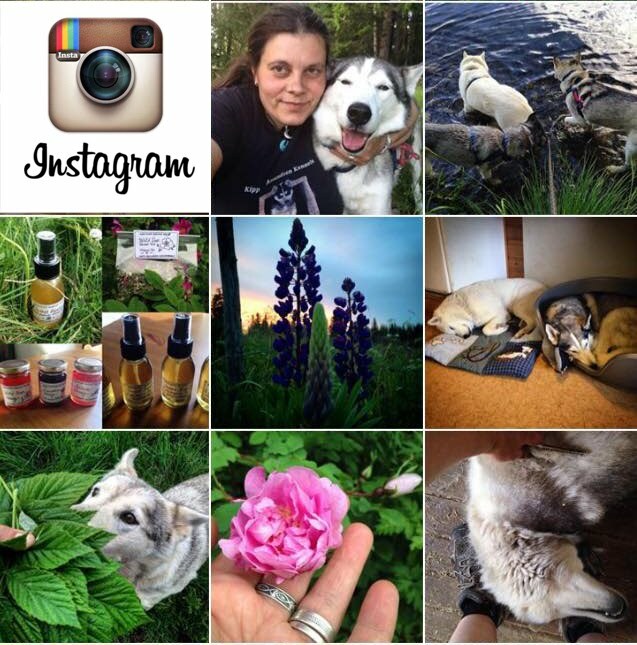 I am back home from my wonderful two week trip to Czech Republic, where I had so much fun and met so many wonderful folks and their dogs during my travels, meetings and herbal workshops. 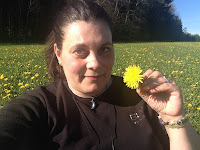 And because the spring time there was just amazing, I couldn´t help myself and had to run to the meadows every time I could, to recharge amongst all the green fresh color and thousands of blooming dandelions. So I shot this quick video for you, about one of my all time favorites, the happy little sunshine in a pocket as I call the nutritionally, energetically and medicinally rich beauty, officially known as Taraxcum officinale. 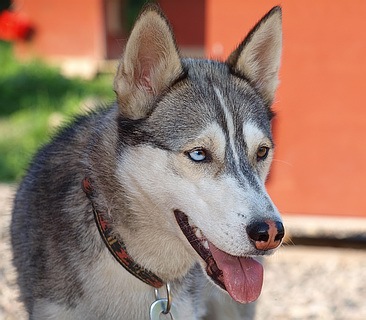 I am totally in love and I have to share it with you! It is the artwork of Ziva Slavec, a Slovenian pottery maker, and more specifically, the little collection she made for me. Here, as promised in my previous blog update, is an article I co-authored with my friend Erica Friebel, in which we would like to give you some ideas how you can support your dog´s health and address her or his needs during the season of Spring, with the help of acupressure, nourishing herbs and foods. 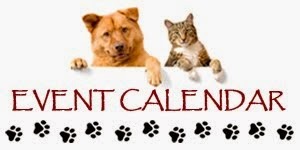 The spring is here and with it comes a lot of new energy and ideas and projects! 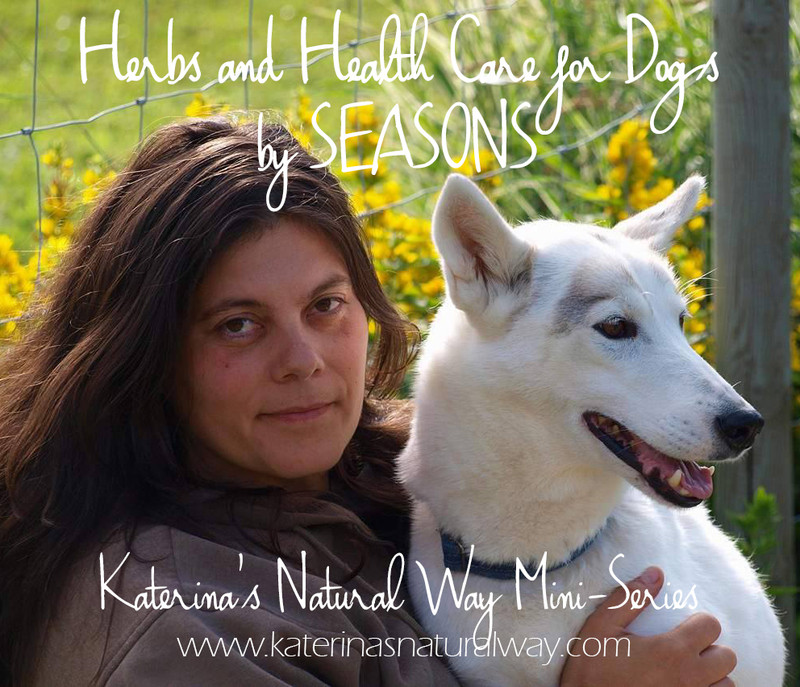 I am overwhelmed by your huge interest in herbs and natural health care for your dogs and have been working the whole winter a number of ways how to share my knowledge and experience in this field with you. 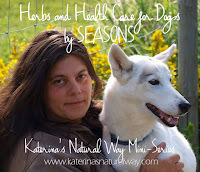 So let me start by introducing the first project called Herbs and Health Care for Dogs by Seasons. 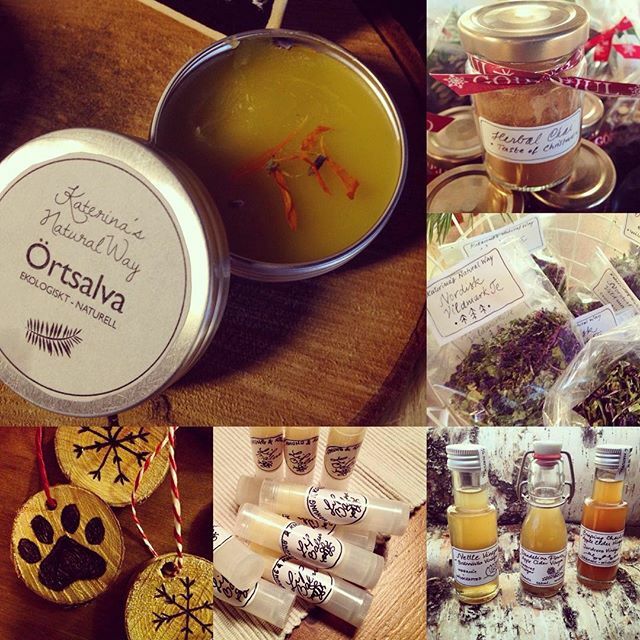 My Instagram friend @wildwoodgatherer is hosting an awesome event called the OLD WORLD BARTER MARKET. 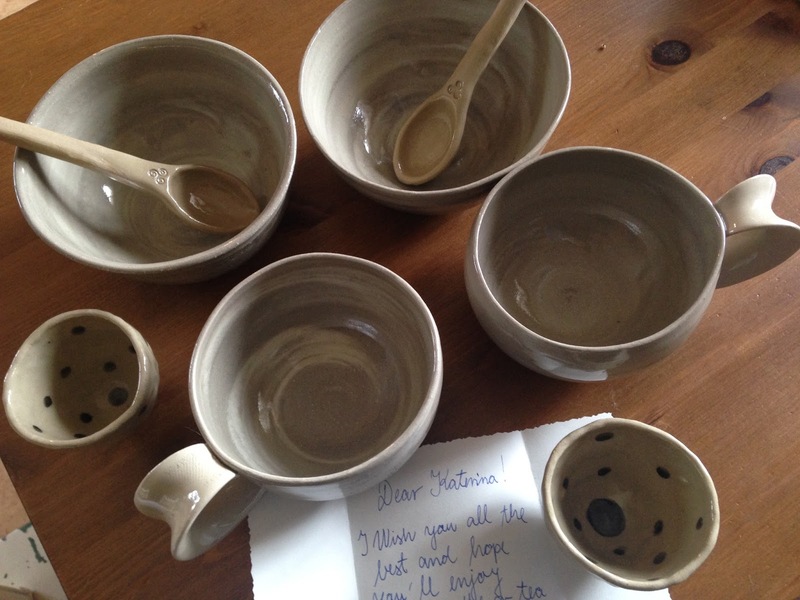 If you are in Europe and have any handmade offerings from handcrafts, pottery, knitting, yarn, paintings, to jewelry, herbal remedies, etc. and you have an Instagram account, please feel free to join in! 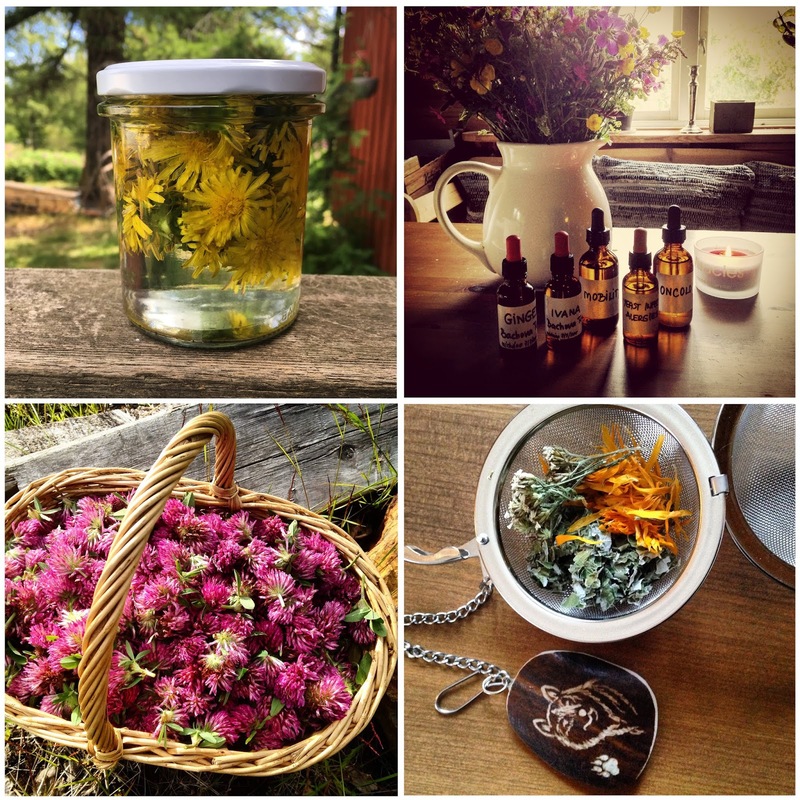 All you need to do is visit @wildwoodgatherer and find her post about the barter market. You can also go to my account @katerinas_naturalway and see what offerings I have ready for barter, and let me know what you have available for exchange. I held Your tiny little warm body in my hands. There was so much energy, life, every grasp for air You made, you were swallowing life, wanting to go and live it. 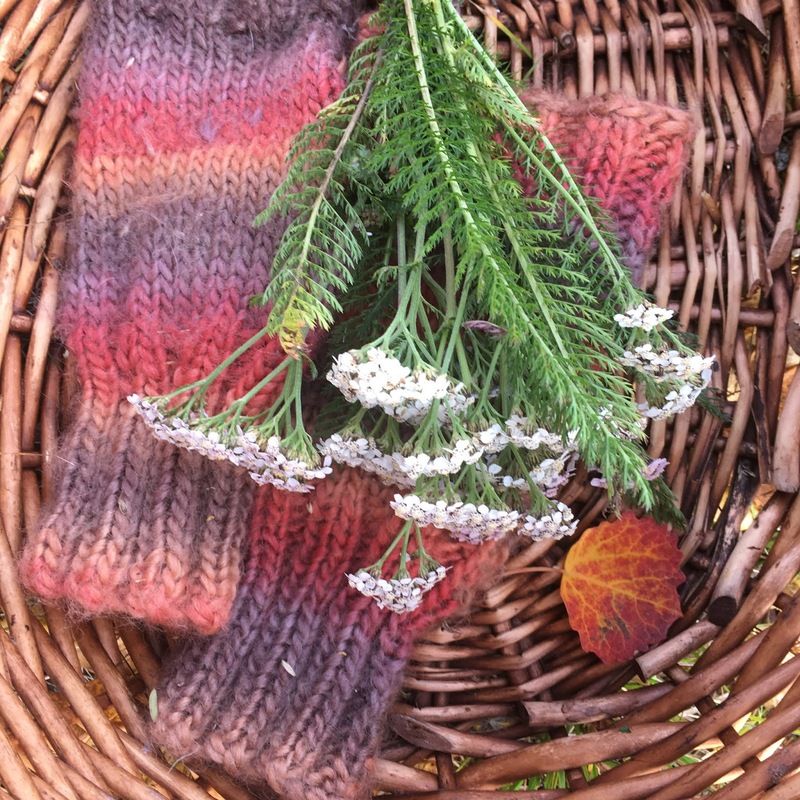 You ran full speed and played hide and seek with Your brothers and sister, learning to crawl on top of that wooden bench by the fire pit, as the weakening autumn sun blessed You with its golden rays.